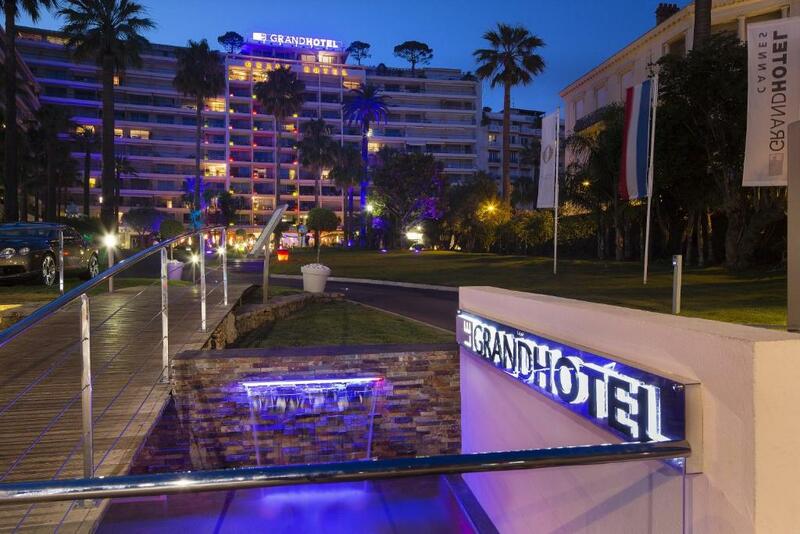 Located on the Boulevard de la Croisette just 550 metres from the Palais des Festivals, this sea-front hotel offers a private beach, a Michelin-starred restaurant and accommodation with sea or city views. 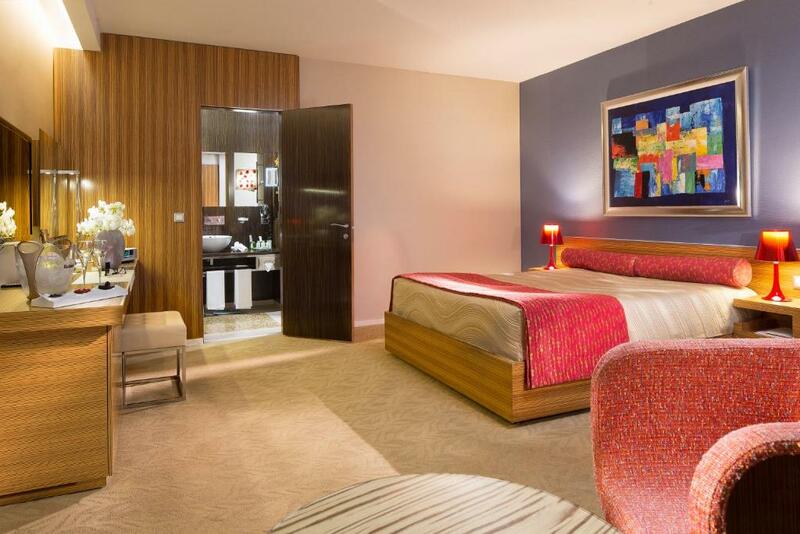 Bulgari toiletries, flat-screen TV with satellite channels and free Wi-Fi access are found in each spacious and air-conditioned room and suite at the Grand Hotel. Some rooms also have a private terrace. The Michelin-starred restaurant, Le Park 45, offers gastronomic cuisine made with fresh local products. Meals can be enjoyed on the spacious terrace, overlooking the garden and the sea. Guests of the Grand Hotel can also enjoy a cocktail or a light meal at the hotel bar, Le Cercle. 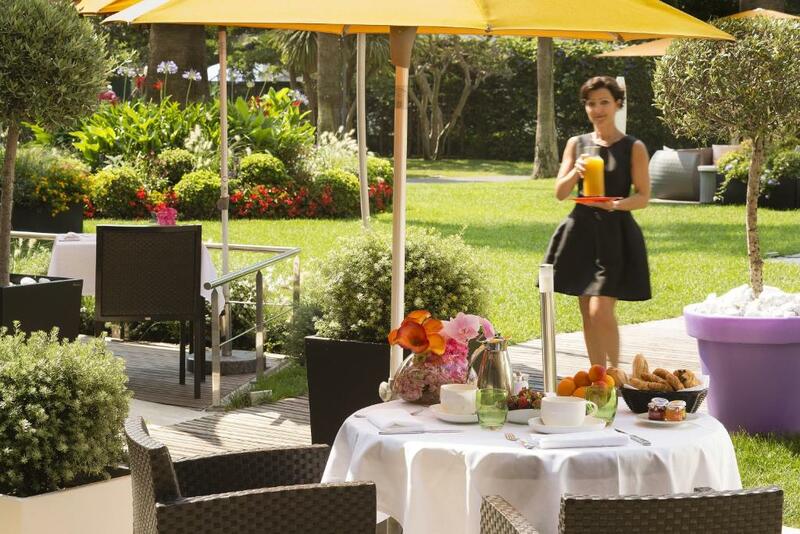 Rue d'Antibes is just 50 metres from the Grand Hotel and the SNCF train station is just a 10-minute walk away. The property is 26 km from Nice Côte d'Azur Airport. Charging stations for electric cars are available at this property.